There’s still one crucial piece of clothing that a lot of people tend to overlook. Any ideas what that is…? Your socks! That’s right. Your socks will contribute to your outfit and comfort in ways that you might not be aware of. A good looking outfit with an uncomfortable sock can make you associate that outfit with discomfort, and you may never wear it again. 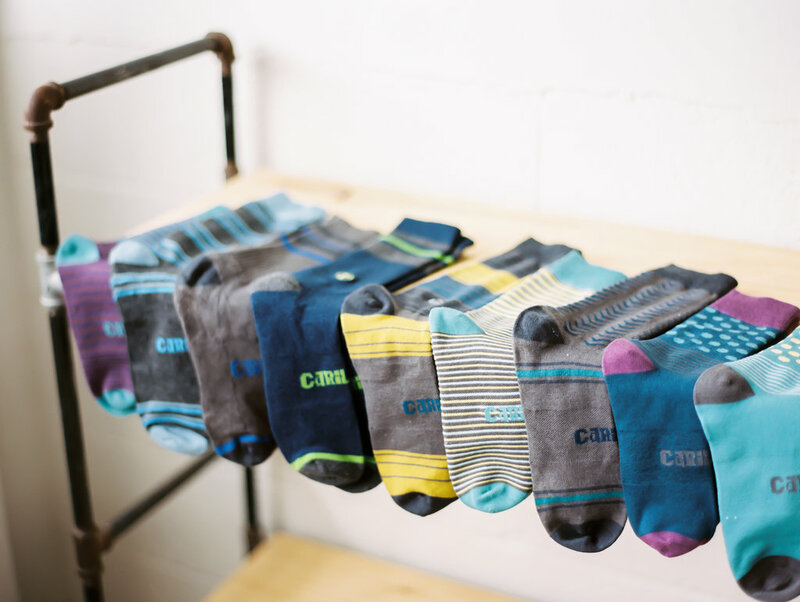 Not all socks are created equal, so treat your feet to what they really need, a sock that comfortably and stylishly corresponds with your every occasion. You’re not going to wear trouser socks to the gym, are you? So, the next time you’re deciding what to wear check out this listen of socks and see if it’s the right one for your needs. Ankle socks are more of a casual every-day sock. They’re perfect during the warmer months when you’re wearing shorts. But, wearing every-day socks doesn’t mean you have to sacrifice comfort. Cariloha socks, made from bamboo viscose, have enhanced thickness in the foot bed to give you complete comfort with every step. Wearing a specific kind of sock while exercising will definitely make a difference in how effective your workout really is. A sporty Cariloha athletic sock features a fantastic compression band that will give your feet the support and comfort they need during your shorter or longer workouts. A professional look calls for a professional sock, and a trouser sock is exactly what you need. Cariloha trouser socks not only cover your feet in soothing comfort, but they also put the finishing flare to your outfit. It’s a swanky sock for an upscale occasion. 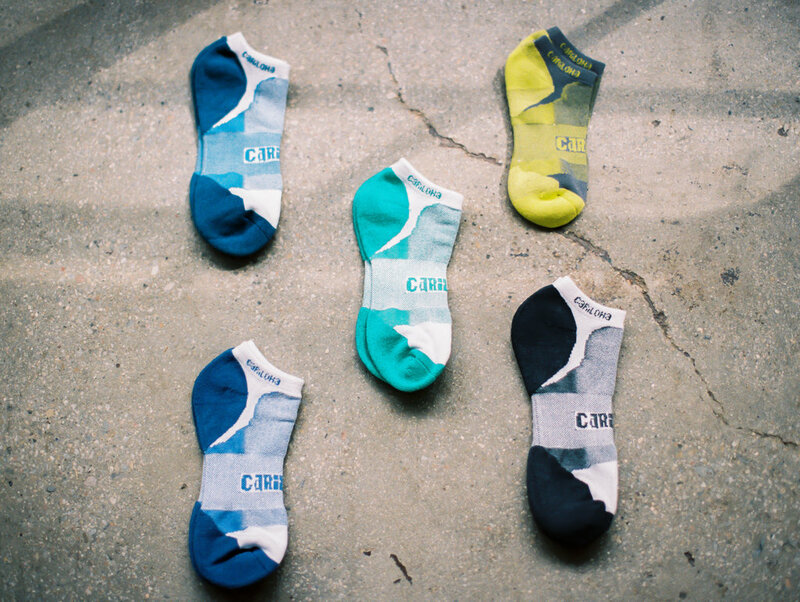 Like the ankle, the crew sock is another casual, every-day sock that can be worn with most outfits. However your day unfolds, you’ll rest easy knowing that your socks will wick away moisture, look great, and feel comfier with every step. Don’t make your socks an afterthought. They’ll provide more comfort and support for your feet than you realize. Which sock style can you not live without and why? Let us know in the comments.